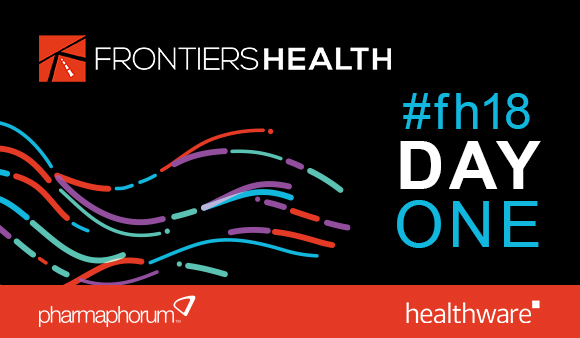 Frontiers Health is the leading global conference focused on digital disruption and use of technologies within healthcare. The advent of digital health is enabling people to be treated in ways and for conditions that have previously not been possible. But what does this future look like, who is driving it and what does it mean for patients? To bring insight to these questions, pharmaphorum was on site at the 2018 event and delivering exclusive live coverage from both days. You can find the day one live blog below. Highlights include presentations on digital health in Asia, deep insight into digital theraputics and more. Day two coverage can be found here.